While we’re still months away from the release of Spider-Man: Homecoming the film, Hong Kong based toymaker Hot Toys has already teased their Spider-Man: Homecoming one-sixth scale figure featuring the MCU Spidey. So this is going to be an “auto buy” for me when it comes out. 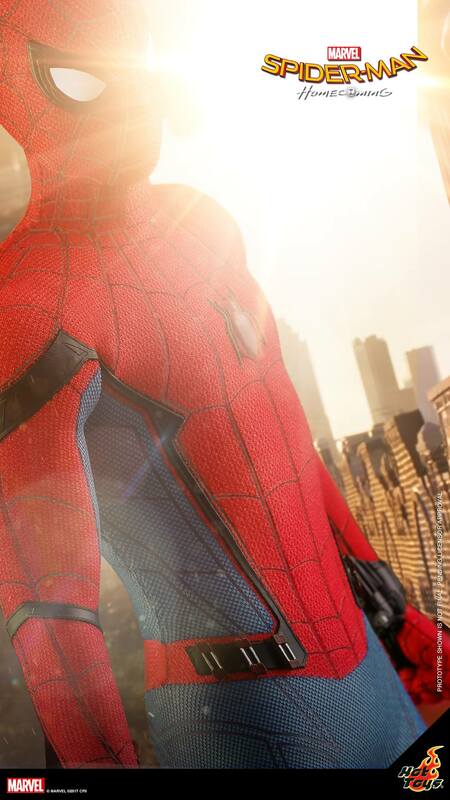 Expect full poseability plus real cloth costume and probably tons of different hands and two or three headsculpts featuring the latest Spider-Man, Tom Holland.